Jean graduated as an Occupational Therapist in 1979. She began her career in Mental Health and moved to adult rehabilitation. 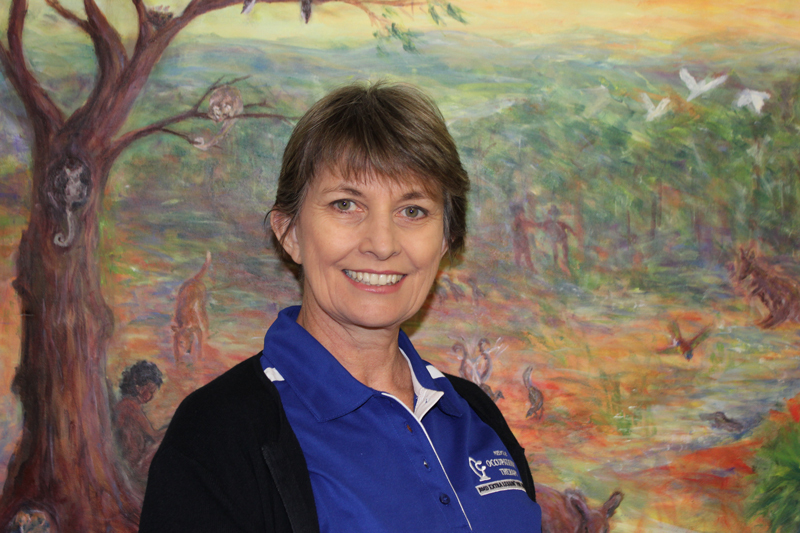 She began working in Paediatrics in 1997 and set up Melville Occupational Therapy and Extra Lesson R for Children in 2001. In 2008 she went into partnership with Gillian Baker to develop Sound for Life, a service for children and adults with a focus on sound stimulation. Jean’s motivation in working with children has come from her own personal experience as a parent of three children. Her clinical experience has demonstrated that Sensory Integration and Extra Lesson R is a powerful tool to treat children in a fun and motivating way. Her work with therapeutic Listening and the Integrated Listening System hs given her another powerful tool to address sensory and anxiety. Jean has been on a constant journey of professional development. Her foundation of neurology and neurosurgery has laid a strong knowledge base for her understanding of sensory processing. Her passion for treating in a holistic manner has resulted in her doing training in Sensory Integration and Praxis Testing, Extra Lesson, Therapeutic Listening, Floor time, Symbolic Play (Karen Stagnitti), PRPP and the Integrated Listening System. 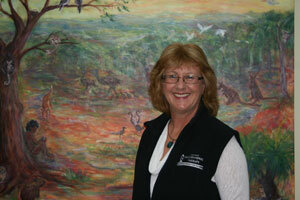 Jean has an interest in research to support evidenced based practice. She herself has been involved in four pilot studies, having presented the results of three in Australia and USA. She relies heavily on her own clinical experience to deliver best practice. Jean has aspired to deliver a boutique service to her clients with a focus on the therapeutic triad of the child, parent and teacher to deliver lasting benefits of intervention. Hence laying the foundation to their future. She has a healthy vision to preserve childhood. She sees her role is to empower the parent with knowledge and technique. She believes that deep down the parent always knows what is best for his or her child. 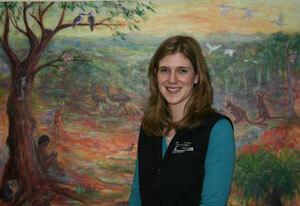 Melanie started with Melville Occupational Therapy in 2004 and gained Cert III in Allied Health (OT Assistant) in 2009. She enjoys the variety and interaction with the children and their parents. Mel is married with 2 children and enjoys time with family, traveling, riding motorcycle and looking after pet lizards. Alycia graduated from Curtin University in 2005 with a Bachelor of Science in Occupational Therapy. In 2006 she went to the United Kingdom (UK) and worked for 5 years in a variety of paediatric roles including both the public health service as well as private practice. She has experience with specialist seating, equipment prevision, home modifications, child development, sensory processing and worked with children of various ages with a variety of diagnoses. Whilst in the UK, she completed a number of masters units in Ayre’s Sensory Integration through the Sensory Integration Network. Upon her return to Australia in 2011, she commenced work at Melville Occupational Therapy and Extra Lesson for Children as well as other part time roles at both Therapy Focus and Princess Margaret Children’s Hospital (PMH) in the early intervention teams. She also worked in the Acquired Brain Injury and Spinal teams at PMH. Alycia is a mother of two preschool children. Her specialty and areas of interest are early intervention (0-5 years) and Sensory Processing. Kate graduated in 2013 with a Bachelor of Health Science and Master of Occupational Therapy Practice from La Trobe University in Victoria. She has always been passionate about helping others in a purposeful and functional manner which was the reason behind her choosing to study Occupational Therapy. Kate has loved working with young people and their families to achieve life enriching outcomes. She has experience working in the disability sector and early intervention service and is very enthusiastic to continue to develop her skills and knowledge in paediatrics at Melville Occupational Therapy and Extra Lesson for Children. Kate is a provider to Better Access to Mental Health. She has become very proficient with the Zones of Regulation. Graduating in 2017 with a Bachelor of Science (Occupational Therapy) from Curtin University Alex strongly believes in the holistic approach OT offers in assisting children and their families achieve their developmental milestones. As an Occupational Therapist Alex has experience in both the public and private sectors and has volunteered her time in the school environment. She is passionate in working with children and their families, striving for a collaborative approach to work for best outcomes and finding her work a most rewarding experience. Alex is an active member of Occupational Therapy Australia and ensures she keeps herself updated on the latest ideas, theories and best practice techniques. When not working, Alex enjoys kiteboarding, keeping active and baking desserts. Amanda is currently on maternity leave, due to return late 2019. Amanda completed her Bachelor of Science (Occupational Therapy) at Curtin University, in 2008 and has previously worked at Armadale and Fremantle Child Development Services. She enjoys working with the children and their families and finds it a very rewarding experience. Emma grew up in the picturesque south west town of Margaret River where she still calls home today. She moved to Perth 10 years ago where she has worked in the sales and marketing industry before taking time off to become a mother to her son. Emma started at Melville Occupational Therapy in 2017 as part of the front office team. In her spare time she enjoys Yoga, gardening and spending time with her family.